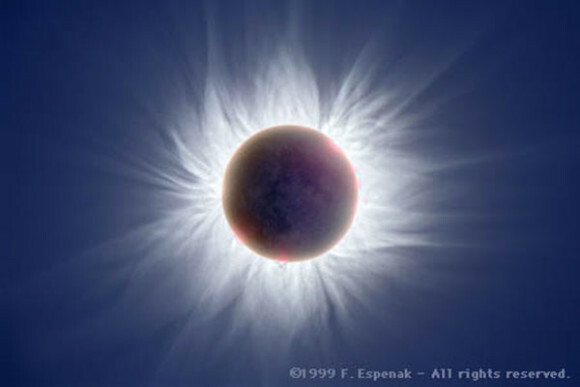 On August 21, 2017 a 70 mile path of solar eclipse totality crosses 14 states from Oregon to South Carolina. 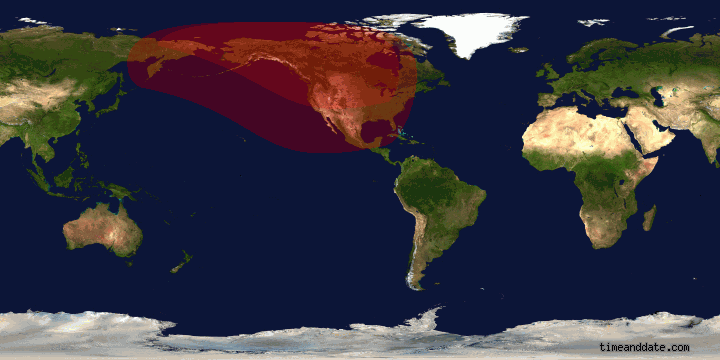 Few of us will be within the filament of total darkness, but hundreds of millions from any location in North America, parts of South America, Europe and Africa can witness a partial solar eclipse. Enter your location in search field on the link below – I will be in Penticton B.C. on August 21. Courtesy the Time and Date link, I can expect a partial eclipse of 87% totality peaking at 10:25 am local time.